CONGRATULATIONS to our winners of the Christmas Raffle 2016 and thank you to everyone who bought a ticket and helped raise much needed funds for patient care! if you are one of these lucky winners please contact fundraising on 01254 287014. 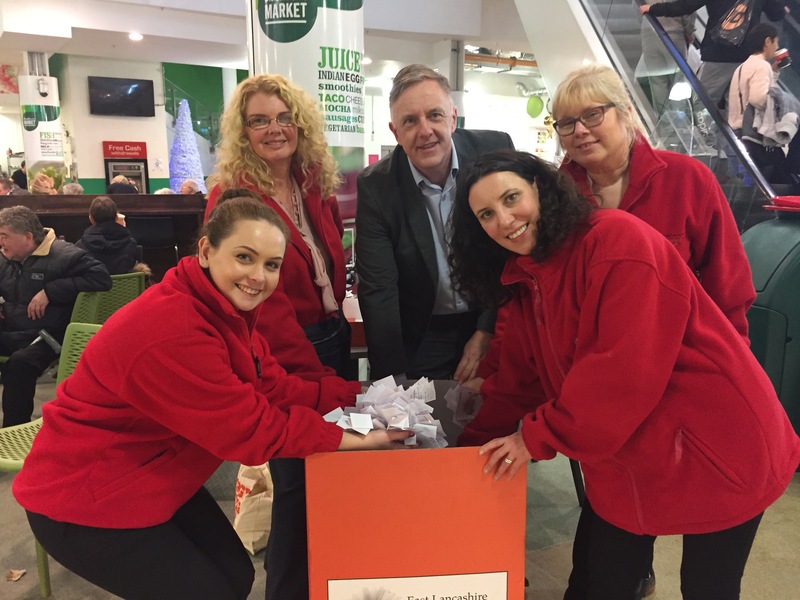 Thank you to Blackburn Market for taking part and hosting the Hospice Christmas Raffle draw.